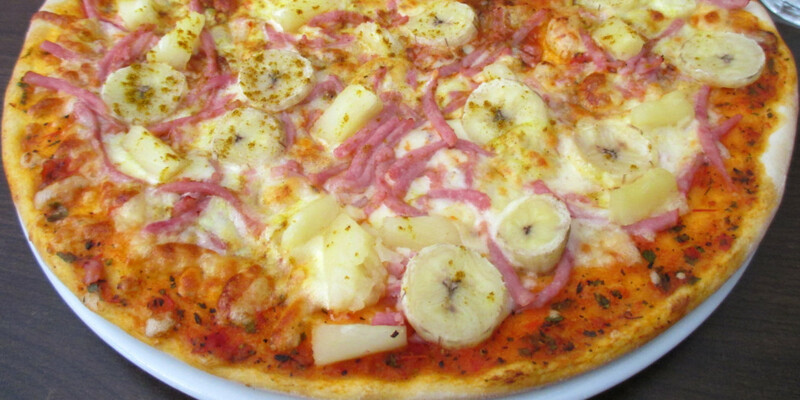 In The News: Would You Order Banana-Curry Pizza? Swedes love their pizza, even though many of us might raise an eyebrow at some of their popular combinations. Buzzfeed picked up on some rather interesting favorites in Sweden, including the banana-curry pizza. And the Today Show hosts even taste-tested a couple varieties on air this week. So, what do you think? Would you order a banana-curry pizza? 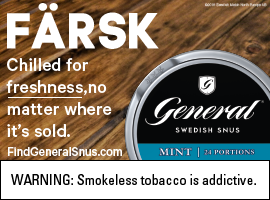 Jonas Jerebko is the lone Swede playing in the NBA. This season, he joined the reigning NBA champion Golden State Warriors, and he’s made an immediate impact. The Mercury News featured a podcast with Jerebko to catch up on his game-winning shot against the Jazz and hanging with superstar Steph Curry. The Swedish royal family welcomed Italian president Sergio Mattarella for a visit, and People magazine highlighted some serious bling worn in the form of tiaras by Crown Princess Victoria, Princess Sofia and Queen Silvia. 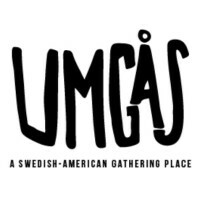 We featured Swedish superchef Magnus Nilsson last week. But we simply can’t get enough of him. Minnesota Public Radio interviewed Nilsson about his latest book and visit to the Twin Cities. The Tampa Bay Times shined a deserving light on a high school football player named Phillip Pierre. Why do we mention it? Pierre is a soccer player from Sweden who is playing football for the first time as the punter and placekicker at Lakewood High School. Oh, and he happens to rank seventh in the nation in punting (47.5 average), and he’s booted a 52-yard field goal. We think Ove Johansson, the Swede who holds the record for the longest field goal in football history, would be proud.